I should have had this list up a long time ago. Not sure what took me so long, I think I felt it had to be perfect since I am such a lover of cannoli. When I eat cannoli, it has to be the ricotta filling, or I won't indulge. It is my ultimate favorite! If you want to read the History of Cannoli, you can do so right here on this blog. These are what I feel are the BEST cannoli if you are craving one in New York City. Many of the places listed below ship their items, would be fun for a holiday or special occasion like a birthday! 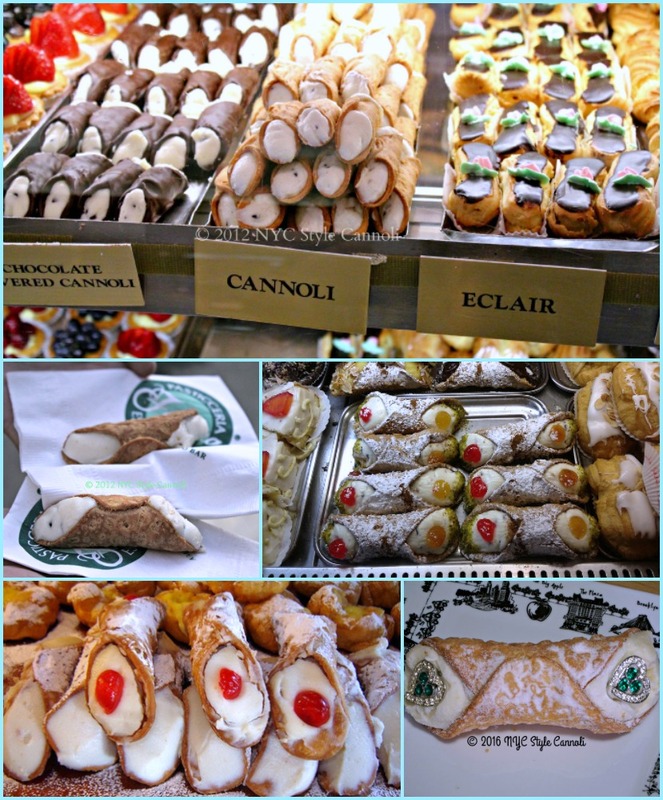 This would be a great list to do a cannoli tour on your own, try each place, and see what you think. If you have never had a cannoli, you MUST try one ASAP! They are the ultimate dessert!